Photo credit: Get Real Philippines! In 2009, a parish priest has said that in order for late President Corazon Aquino to attain sainthood is if it is proven that she has performed at least two miracles. The priest who said this is Fr. Aris Sison, parish priest of the Parish of the Hearts of Jesus and Mary in Quezon City, the parish of Aquino. Asked if Aquino can become saint, he said that one qualification is that the person must have performed at least two documented miracles. He also said that any person or group may move to petition for canonization, which must begin at the person's diocese, which in Aquino's case is the diocese of Cubao. The process, he said may take one to three years. Fr. Sison said the process of canonization takes at least five years. The process is a long one because the petition must first be submitted to and then studied by the Vatican. The Vatican will undertake a thorough and rigorous screening of a candidate's life, a process that often takes years. Fr. 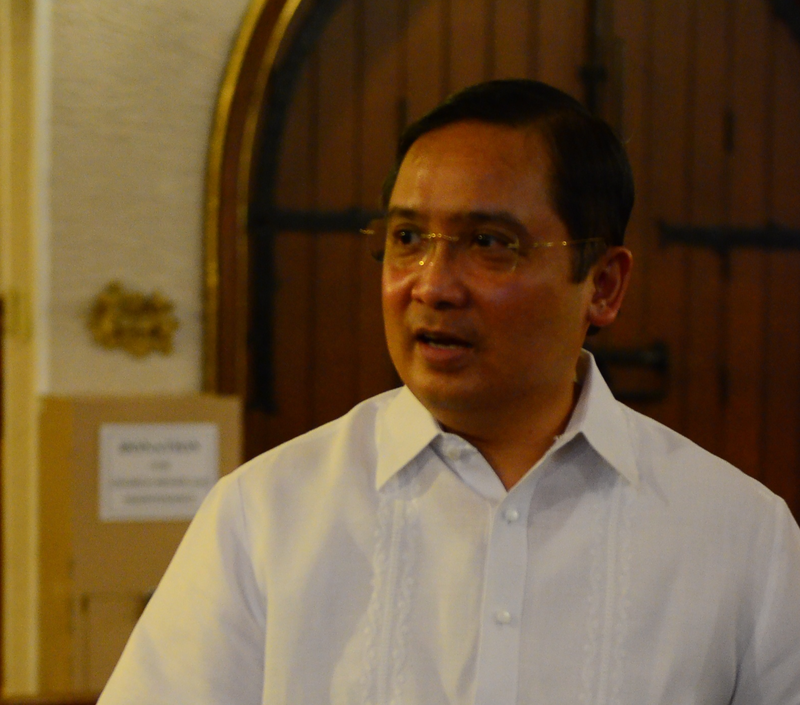 Aris noted that Mrs. Aquino was a very prayerful person, very simple, and very humble. He believes that Mrs. Aquino lived a holy life. 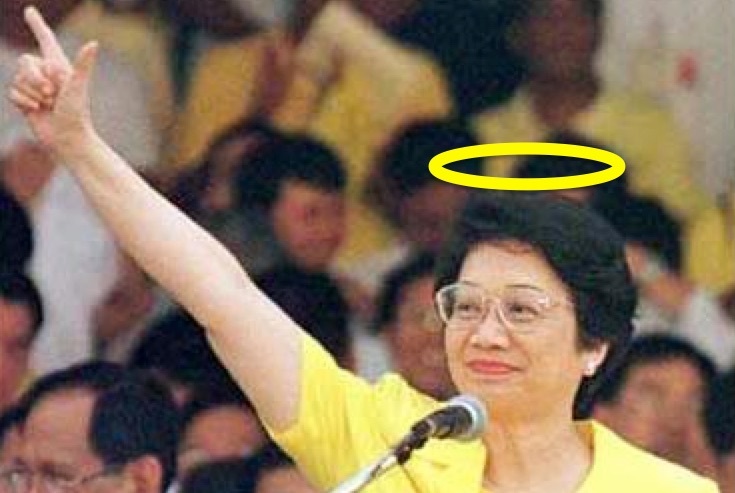 Aquino dies on August 1, 2009, and fer her funeral procesion on August 5, around 250,000 Filipinos attended. Fr. Sison, former spokesperson of the Archdiocese of Manila, is a professor of media literacy, pastoral communication, Homiletics (study of sermons), and social communications. Popular opinion deems as a "miracle", the first people power revolution at EDSA, which led to restoration of democracy under President Aquino, where members of the church and many Filipinos prayed for the peaceful ouster of the then sitting President Ferdinand Marcos. Almost nine years later, the talk of Aquino becoming a saint has died down, except for in 2015 when a Jesuit Priest was calling for her sainthood.